MedicaPharma’s customer service department consists of an experienced team that is committed to providing the highest quality of service. At MedicaPharma, we take a customer centric approach building and working on a long term relationship. 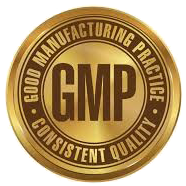 As a global distributor of exclusive active pharmaceutical ingredients with a global network of +400 GMP manufacturers we can handle and accommodate your request rapidly. 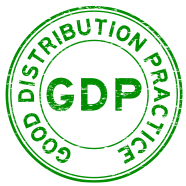 Our extensive global network of manufacturers enables us to service an array of industries such as industrial, personal care, nutrition and pharmaceuticals all according to the current GDP and GMP regulations. We start where others stop; drop us a line in case we can help you with any need !